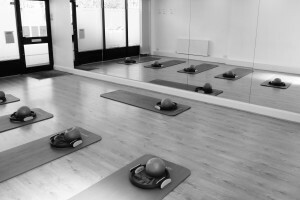 Christine Laidlaw teaches Body Control Pilates for pre and post natal mums- 1:1 sessions at The Chatsworth Studio or in the comfort of your own home, and group mat sessions in a small classes of up to 10 ladies in The Chatsworth Studio, Cheam. The classes are held in a calm, relaxed, and friendl y environment. The pilates discipline will help you to improve muscle strength, posture, flexibility and tone in your body. This will help to keep your body in a good physical condition pre and post natally in preparation for giving birth or for bringing your body back into alignment and tone after childbirth. Catering for all levels of fitness and tailoring each exercise program individually for a safe and effective workout. 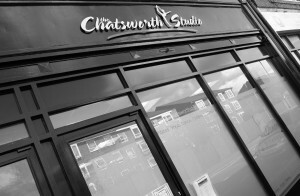 Chatsworth also offers mums and babies classes for those ladies who wish to come along to Pilates classes and don’t always have someone to look after their little one. Everyone who attends these classes is a mum or a mum to be so everyone understands the demands of being a mum with a young baby. For the class it is recommended to bring along either a car seat and/or play mats/toys for the baby to keep them entertained. Christine has attended specialist courses at the Body Control Pilates Association for pre and post natal, in addition to her standard qualification and continuing training every year. She is also a member of REPS level 3. Please contact the office for further information. Private lessons in your home are by prior arrangement.